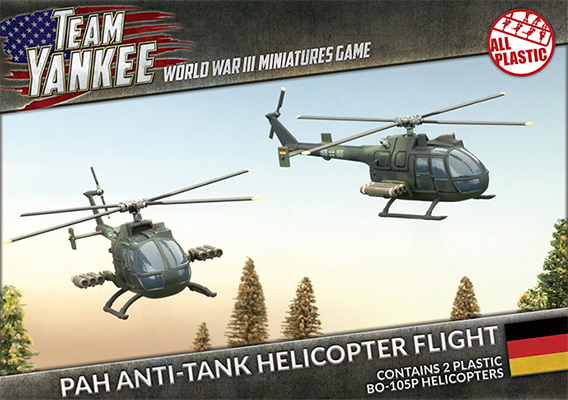 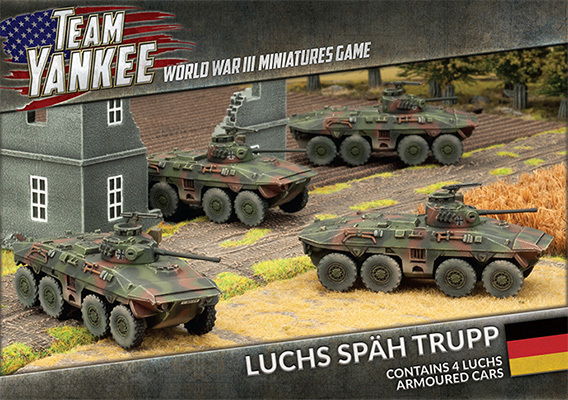 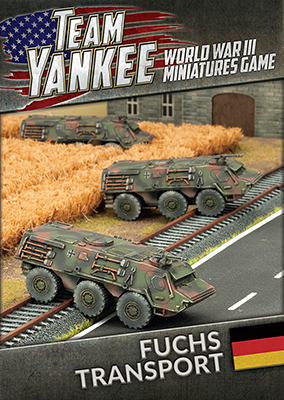 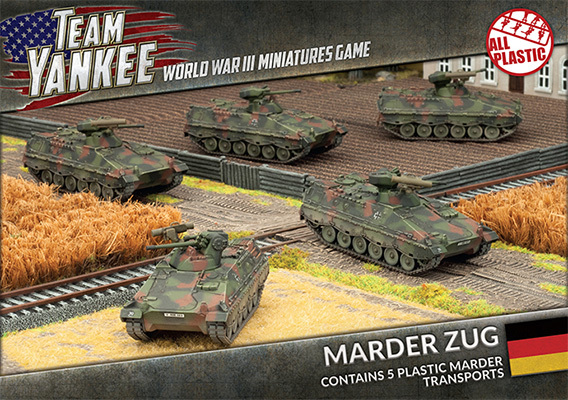 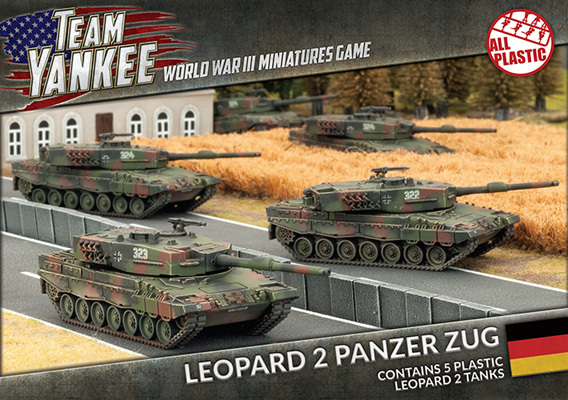 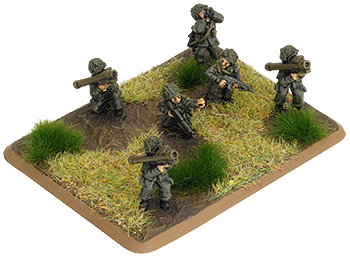 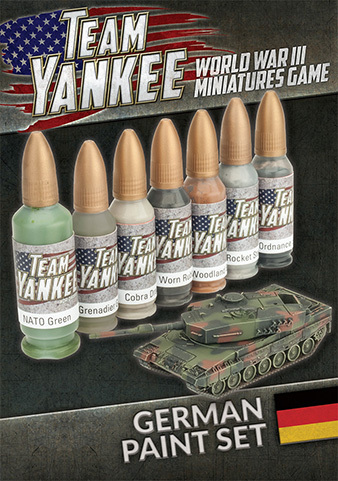 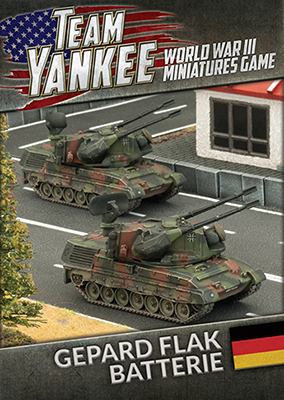 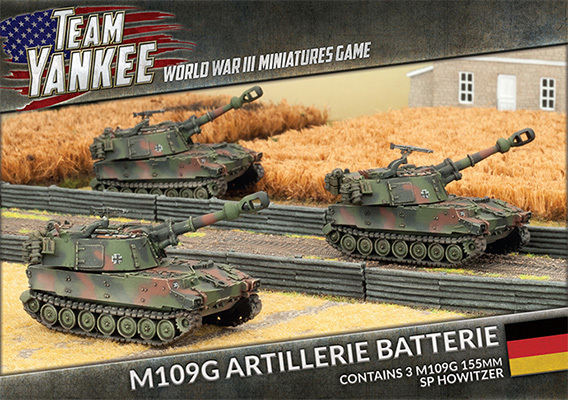 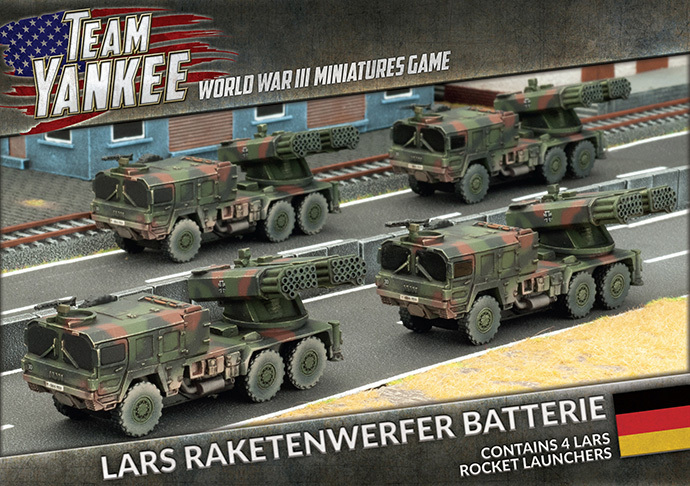 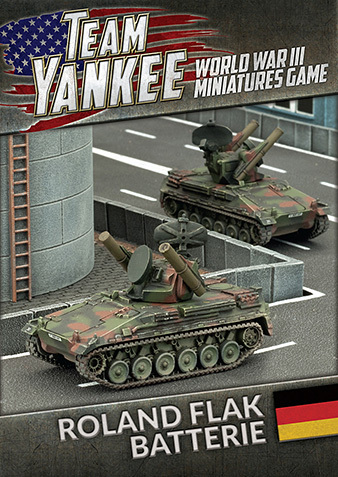 Leopard – West Germans in World War III is the first supplement for Team Yankee, the World War III miniatures game. 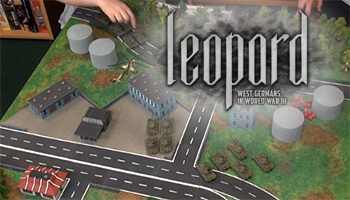 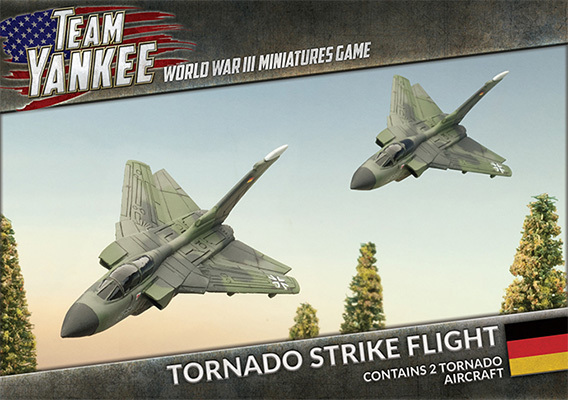 It introduces the forces of West Germany to the turbulent battlefields of World War III in 1985. 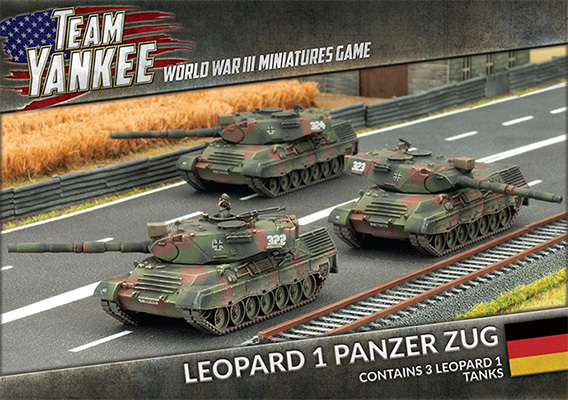 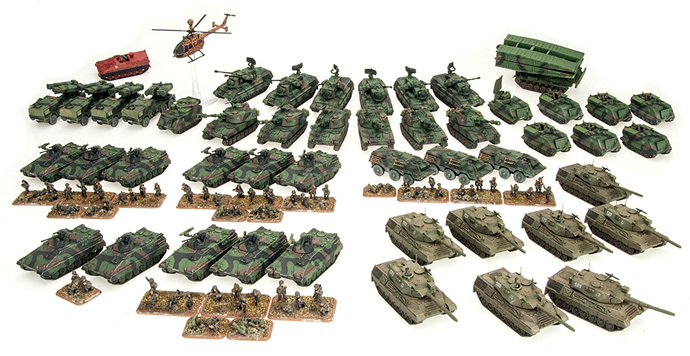 Leopard and the West German range of Team Yankee models include everything you need to hold back the Red Menace. 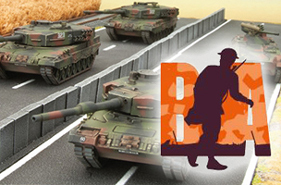 Inside you will find background on the West German Bundeswehr (armed forces) and Heer (army) and their role in the initial stages of World War III. 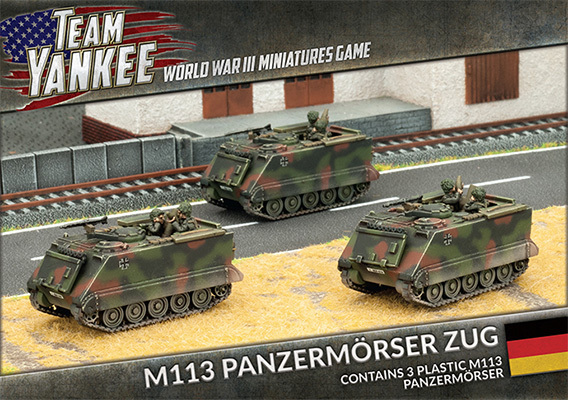 You will also find the stories of Panzer Division 1 and Kampfgruppe Müller as they fight to defend their country form the invading communist forces. 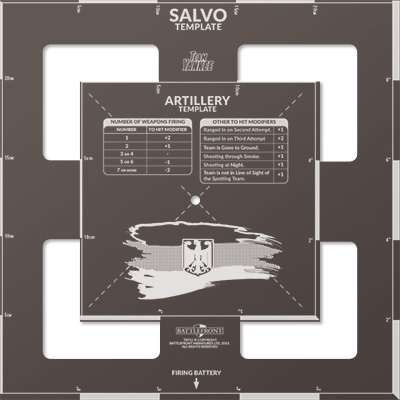 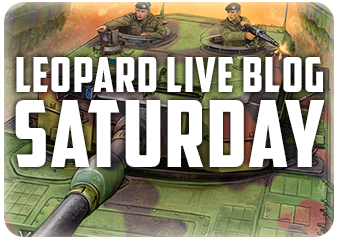 The release of Leopard has already seen some great Battle Reports that you can watch or read. 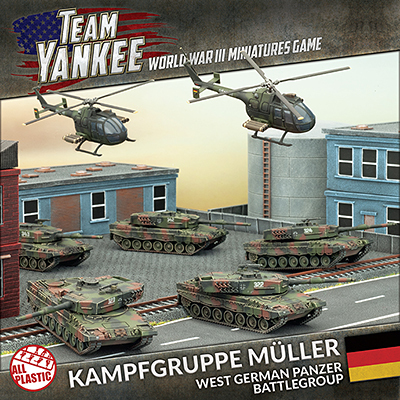 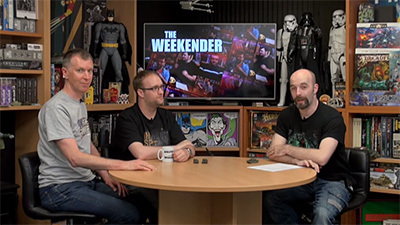 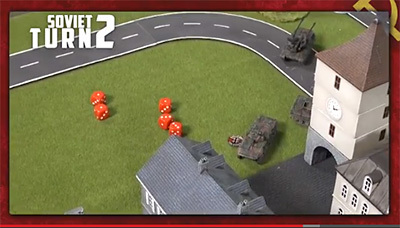 Here we show off three of the best, including a video battle report Phil made with the Beasts of War guys, and a chance for you to win a copy of Kamfgruppe Müller army. 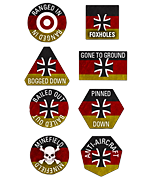 Rob is one of our resident rivet counters in the office, loving all things Bundeswehr. 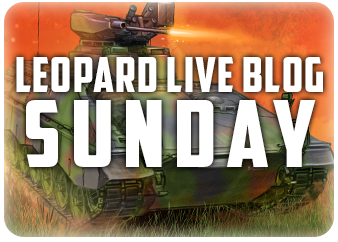 When developing Leopard he brought in a wealth of information for the team to read and review. 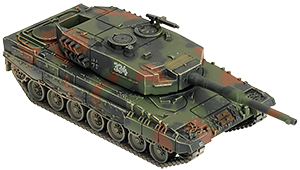 He also brought in a rather impressive 1/6 scale remote control Leopard II that patrolled the office rolling over anything that got in its way. 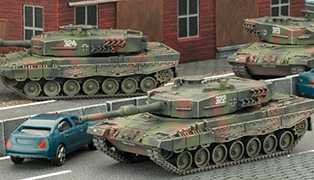 A West German Leopard 2 Panzer Kompanie, played by Wayne Turner, who wrote Leopard, challenges Chris Townley's T-72 Tank Battalion using the Dust-up mission from the Team Yankee rulebook. 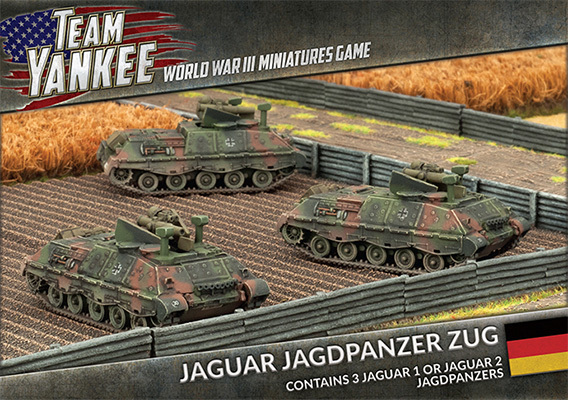 Jon and Justin from Beasts of War talked to Phil Yates about some of the new West German units for Leopard, as well as trying out the new skirmish game TANKS. 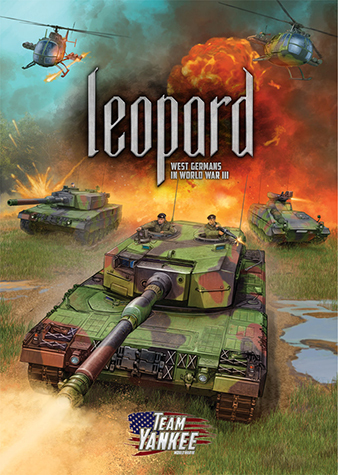 Following Ben's previews of of Leopard Unit Cards, this week Mark Goddard takes an in-depth look at the book itself. 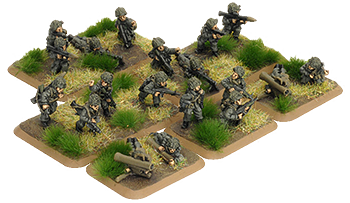 And following on from his review of the book, Mark talks about some sample lists, showing the variety you can take at the 100-point level.